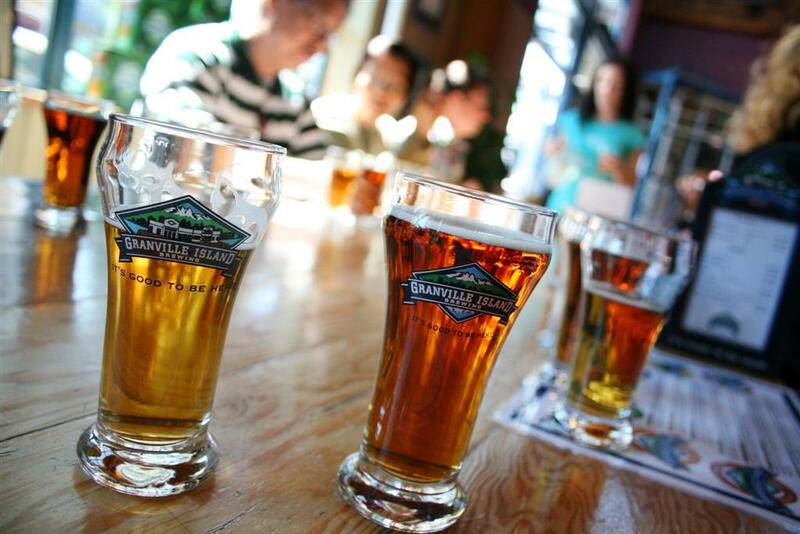 Win a Granville Island Brewery Tour! It's time for our second Summer Adventure Contest!! This time we are giving away a FREE Vancouver, we love you shirt and gift certificate for two to enjoy a tour and tasting at Granville Island Brewery! I entered to win a #Vancouver shirt and GIB tour/tasting via @VANweloveyou and @itsgoodtobehere http://tinyurl.com/3v886p2 RT to enter!! I want to win a Vancouver, we love you shirt and GIB brewery tour and tasting! Contest ends Monday, September 5 2011. Winner will be contacted and mailed their shirt and gift certificate. Please note this contest is only open to those of above the legal drinking age of 19. I want to win a Vancouver we <3 U shirt & brewer tour tasting! I want to win a Vancouver, we love you shirt and GIB brewery tour and tasting! .. have also tweeted! @BCizzzle and posted on your FB page!